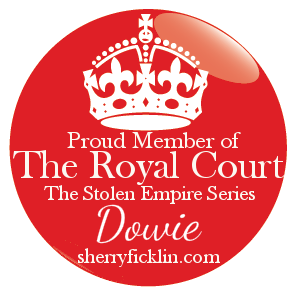 Dowie's Place: Author Highlights & Giveaway!! Some of the books I have been reviewing here lately are phenomenal! 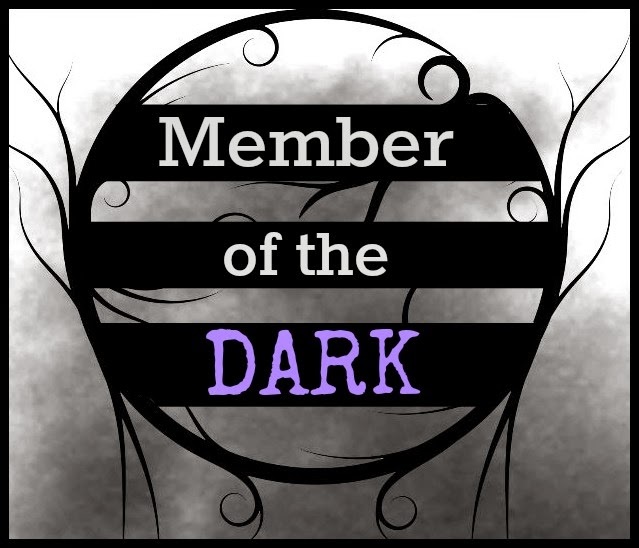 I would like to share some of the joy, and pain, and sorrow these brilliant authors have inflicted upon me with some get to know yous and a HUGE giveaway! Here are 4 of the coolest ladies on the planet, and some info about them. Don't forget to enter the giveaway at the bottom! Its running from July 8th until July 29th, and winners will be announced on July 31st. 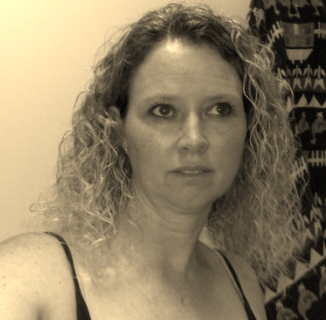 Kelley Grealis was born and raised in Cleveland, Ohio. She has a B.A. 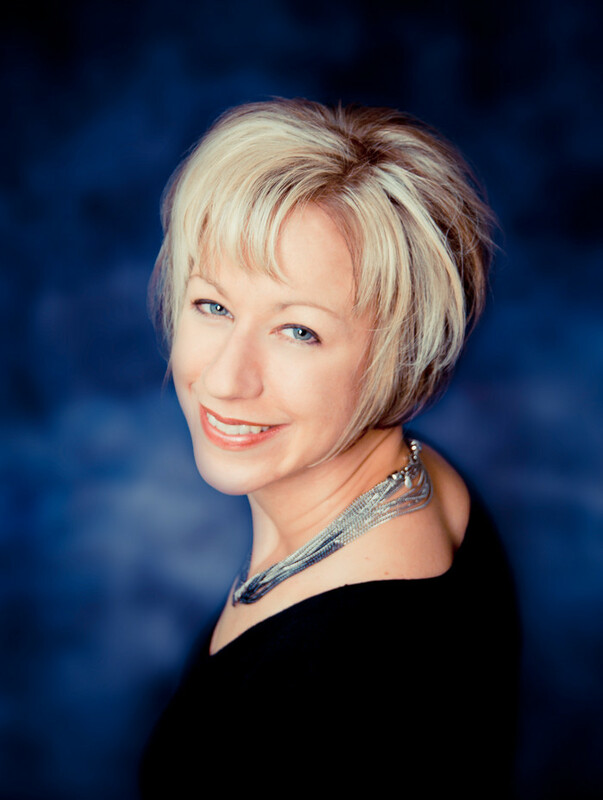 in Accounting from Baldwin-Wallace College and a Masters of Business Administration from Cleveland State University. 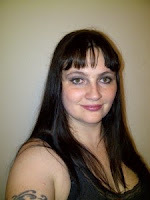 She has loved all things vampire since she was a little girl, and it was that passion combined with thirteen years of Catholic schooling, that inspired her to write THE DESCENDANT. Kelley lives in a Cleveland suburb with her husband. I was originally grew up in Winsford, Cheshire and moved to Edinburgh in 2000. I am now married with 2 daughters and live just outside of Edinburgh. Writing has always been something that I have loved and I have been writing since an early age. 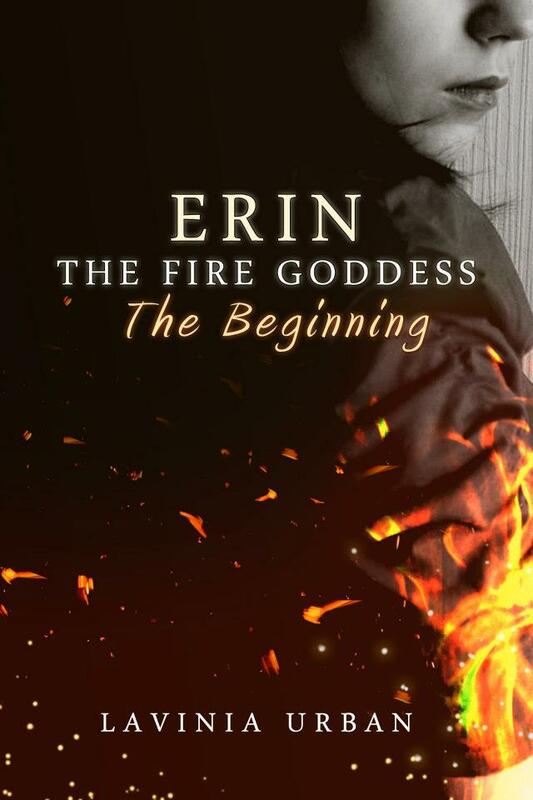 It wasn't until 2010 when the idea came to me to write Erin the fire goddess. 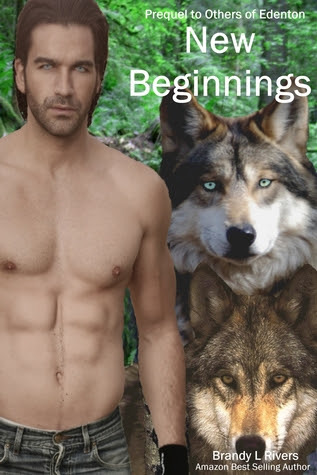 It is a series of books, the first called the beginning which is now available on Amazon. I decided to use the name of the main character and her sister as my two daughters, who inspire me to write every day. Erin Tait is a 15 year old girl, who thinks of herself as a freak. She's moves to her parents home town of Galladale, where all is not what it seems On her first day at school, she meets Sean Jackson. Instantly she is besotted with him. But this results in her being targeted by a girl called Jessica Watson. She has one warning. Stay away from Sean! But he is everywhere she goes, even in her dreams. Which are soon taken over by Jessica's threats and actions against Erin are taken in school. Erin is scared, lonely and confused. Who can she turn to? Will Jessica stop this hate campaign? and can Erin control the fire within? I’m a wife and mother of three with an overactive imagination. I’ve been obsessed with monsters and magic for pretty much ever. So I decided to write the stories that keep me awake at night. I started writing at a very young age. It probably didn’t help that I won the young author award in first grade, it might have started it all. If you haven’t figured it out, I love to read. Those choose your own adventures were an early favorite. Then I moved on to Stephen King at 10. Hey, my grandmother who I love dearly got me started on horror movies at 5. 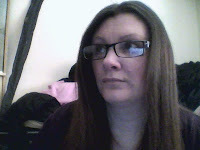 Then by 12 I was reading Anne Rice. I read just about anything, but I love my monsters and magic. 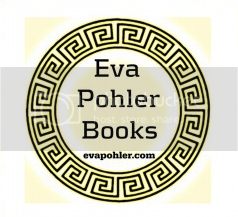 Some of my favorite authors are Lauren Dane, JR Ward, Gena Showalter, Laurel K Hamilton, and so many more. Fallon iFallon is a brilliant tattoo artist with inherent magic. Tired of men and their games, she climbs onto her Harley and leaves her old life behind. 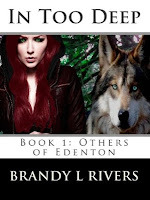 Brody is a talented motorcycle mechanic and werewolf stuck in his painful past. It's just another depressing night until he's attacked by vampires. Thinking he killed them, he runs into the night and crashes into Fallon. Unwilling to walk away from anyone in need, she heals Brody and then takes out the vampires who aren't as dead as he thought. Her past collides with the present, and she finds herself stranded in Edenton, Washington where an old friend lives. With no ride and no real plan, she winds up staying in Brody's empty apartment. Feeling alive for the first time in years, Brody is determined to claim Fallon's heart and keep her safe from the shadows in her past. However, she prides herself on her independence and would rather keep him safe, even from herself. I'm a 41 year old mother of two who designs houses for a living and lives to write. I grew up in the Western Suburbs of Sydney Australia the eldest of five children. I had two younger brothers and two much younger sisters. I say had because one of my brothers died when I was only nineteen. 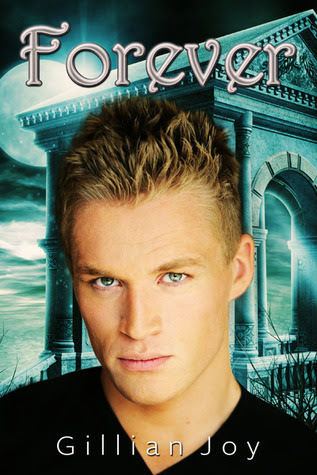 You can read about his story in No Chance to say Goodbye when it is released. I once had a boss who told me I had had a hard life but I never actually saw it that way. Life is what it is, and I had food, clothes, a roof over my head and a family who loved me. What's so hard about that? These days I live on the Mornington Peninsula, south east of Melbourne Australia where I spend as much spare time as I can either with my nose in a book or writing away on my phone. I love it here, there aren't too many places in the world that with less that a ten minute drive you can watch the sun rise over the water, or you can watch the sun set over the water, and there's just something extra special about watching the sunset over the beach, something dreamy and romantic. I live with my husband, two beautiful but willful kids a few fish and a very spoilt English Staffie named Cleo. I'm sure you don't want my whole life story so that's about it in a nutshell. I suppose though I should add that I really am a proud Australian. I love bbq's, thongs and Vegemite sandwiches and I even call my friends "mate". Oh and in winter I can't live without my "ugg" boots. 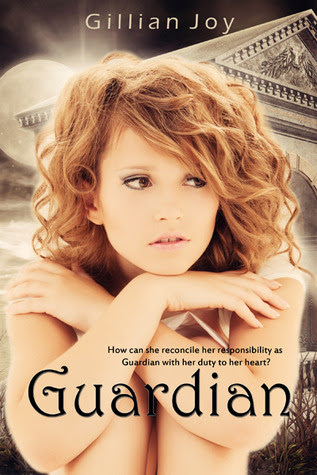 Headstrong and determined, Hannah always knew that she would become the Guardian. She was the keeper and the protector of all supernatural beings. What she didn't expect was that it would mean she would have to endure the agonising death of her mother first hand as their supernatural connection brings her to her knees, or that it would mean that she could never be with the man she loved. Book two in the Guardian series. 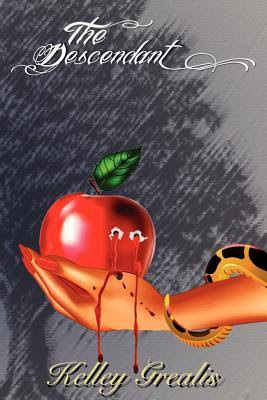 Hannah’s life has never been easy, despite her strong willed determination and her extra “gifts”, it's still always been hard work keeping an entire world full of the supernatural under control, but having achieved a small semblance of control over most of the custas, Hannah was hoping to be able to slip back into her life of normalcy. Wishful thinking when you're the guardian of all supernatural. With all the issues she’d had to endure in her past, she'd never had to worry about the mermaids before, so why would they choose now to suddenly start haunting her dreams and her life. Then there are the fairies to contend with as well, just when she manages to get one aspect of the crudelitas under control, the others decide it’s time to start causing problems. All Hannah wants is some quiet family time and a chance to reflect on her feelings for Gabriel but instead she's thrown back into the thick of the supernatural world, and this time it threatens to invade the quiet family life she has worked so hard to establish. There's no running away this time, she has to front the challenges head on, but forever can be a long time if you can't be with the one you love. Thanks for the giveaway. New Beginings. Would love Spark by Brooke Cumberland. Thanks for the giveaway! 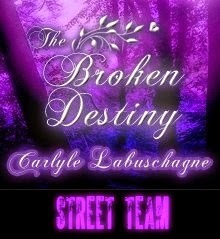 Taunting Destiny is my next must buy book, although it's not due for release until next month...next in line is Secret Dreams. Thanks for the giveaway. In Too Deep. Thanks for the giveaway. Would love to have Spark by Brooke Cumberland. Thanks very much for your giveaway. 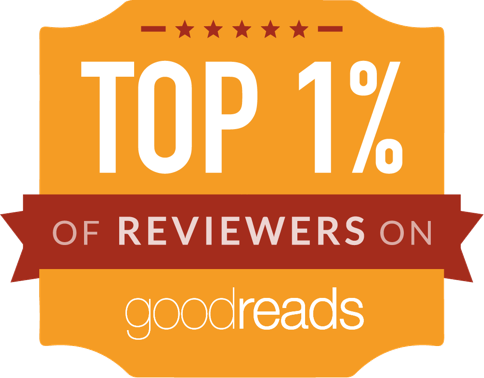 Thank you sooooo much to everyone for supporting Indie Authors and Dowie's Place!!! All the winners have been emailed and have 24 hours to respond.